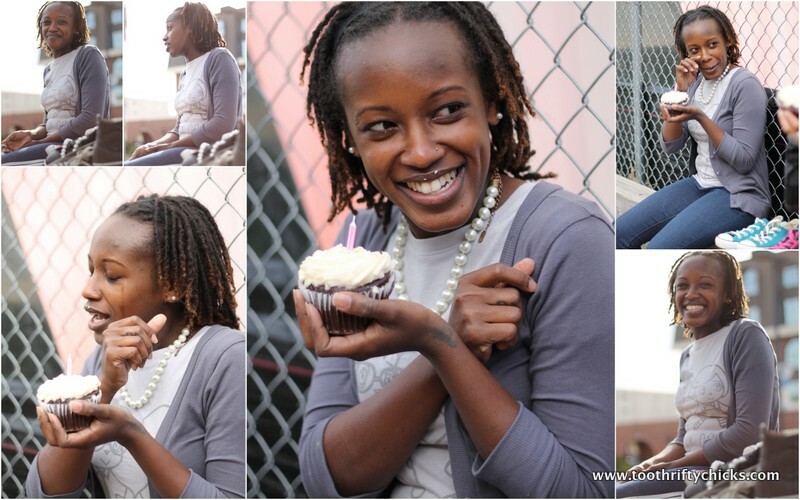 What do you get when you put together a birthday, cupcakes, chucks, and laughter? A jolly good time! We celebrated our friend’s birthday with a fantastically ridiculous photoshoot featuring our favorite sneakers. The bad side of such shenanigans? R&R drooling all over the converse website when we got home. No worries Operation Do Better friends. We refrained from purchasing new sneakers (after all, this is a want and not a need, right? ), BUT when it’s time to celebrate another milestone, we already have pairs picked out. This post doesn’t need a lot of words….the photos speak for themselves. 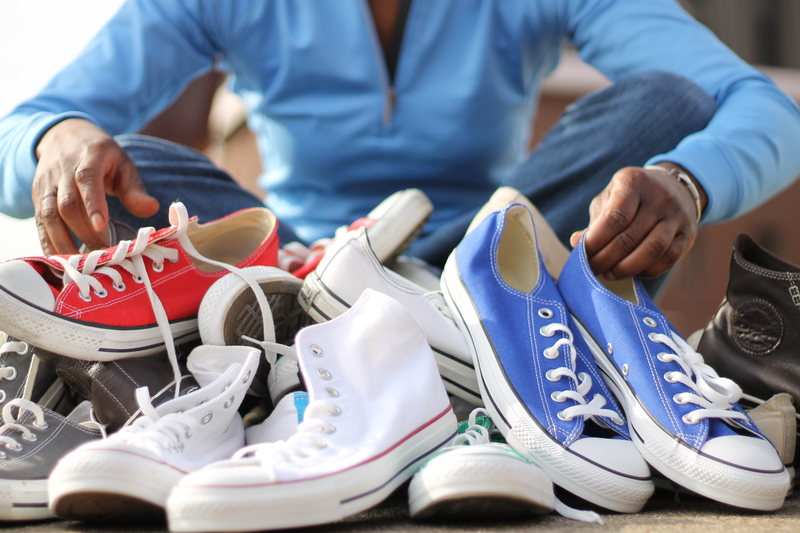 Who shows up with an Ikea bag full of chucks? This chick does! Had to be at least 25 pair. It’s cold in DC today, but Ricks definitely looks like Spring. Color and more color! Put away your drab clothes and pull out the fun ones! Feeling a little flighty with the pale pink shorts w/birds on them. Paired with flowery sunglasses and this girl is ready to take on Spring. Quick! Blow out the candles that aren’t lit! (lol) Happy Birthday Nikki! Nikki, you’re fierce and fabulous. You have to learn how to growl. ROOOOAAAAARRRRRR! 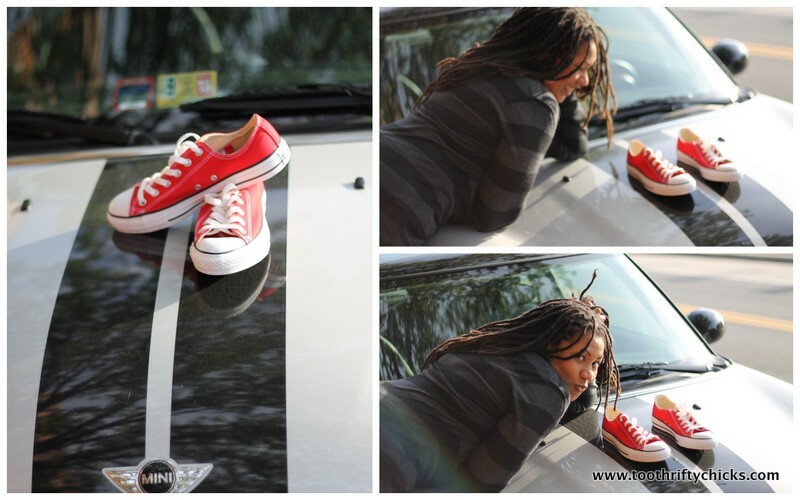 The birthday girl loves her car and her chucks…put them together and she’s in heaven! 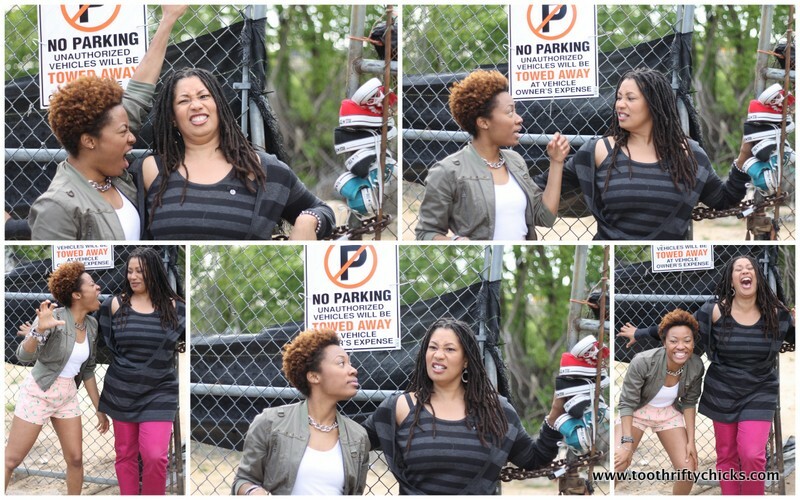 ::singing:: Friends….how many of us have them? Look at this awesome collage. This is the only way to show you all the pics at once…LOL. We had so much fun celebrating Nikki’s birthday…and nearly 500 photos to prove it. Have a friend who has a birthday coming up? Celebrate her in a way that reflects who she is. We did, and we’ve got some fun memories to show for it. Happy birthday Nikki B.! We hope you have a fantastic birthday filled with laughs, love, and light! 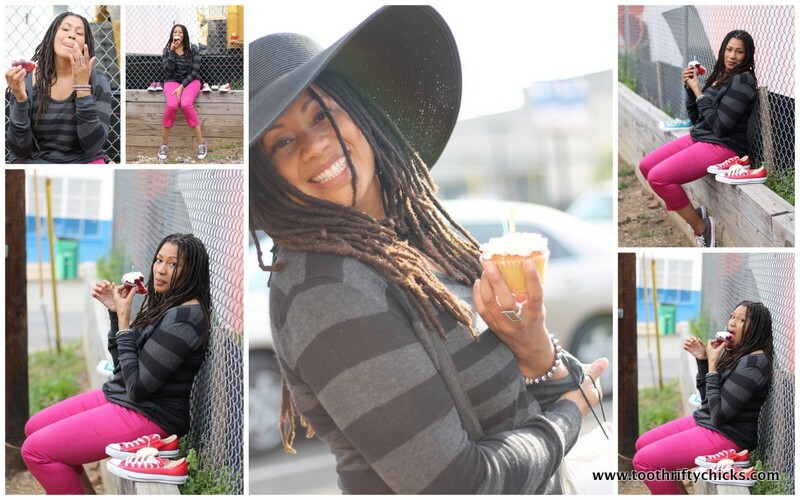 Categories: Styling, Uncategorized | Tags: birthday, celebration, chucks, friends, OOTD, sneakers, spring, what reese wore, what ricks wore | Permalink. I think your blogs great and i love your fashion! To find out more about the Liebster Award check out my post The Liebster Award, where I’ve nominated you! This was great!!! Love the way you were able to celebrate her! !